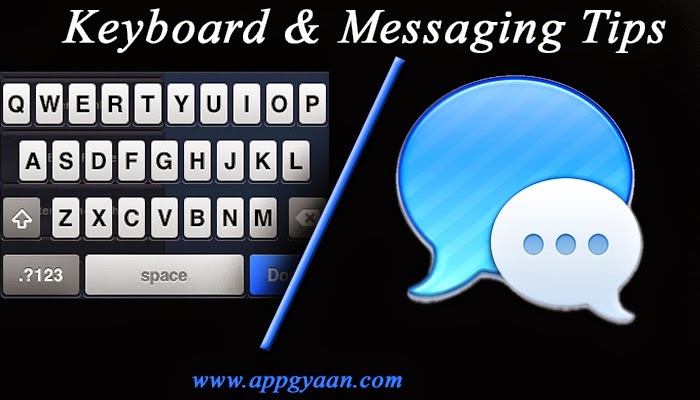 With change in user demand, iOS 8.1 have introduced some cool features when it comes to keyboard and messaging. They have introduced the third party keyboard option in iOS8 and that was one of the awesome move from Apple to give the user a freedom to type the way they want. Similarly quick reply option from notification panel for message is a cool add on. One of the common used keyboards in this social networking and instant messaging app world is Emoji Keyboard. So let’s start how you can add the Emoji Keyboard in your iOS8.1. Setting > General > Keyboards > Keyboards > Add New Keyboard (its presence is after the Dutch Keyboard). As I said earlier third party keyboard was the best thing that Apple has done when it comes to keyboard, so let’s see how we can add the third party keyboard in iOS8.1. Setting > General > Keyboards > Keyboards and then the select the third party keyboard which you have downloaded. The New Apple keyboard shows word suggestions on what you type. If you don’t use this you can hide it to give you more space on the screen. Gently press and hold at the top of the auto-suggest bar and drag it towards the top row of keys. You can bring it back by dragging up from the top of the keyboard if you change your mind. Now let’s talk about some cool tips from Messaging app. See when a message was sent by dragging the message bubble to the left. When you receive the message from someone and notification comes in your phone now you can reply to the message from there directly. Just drag it down and type the quick reply to send. If you are talking on iMessage you can press and hold the camera icon to reveal a new menu. Swipe up to take a picture or left to record a video. Go into a message from them >Details > and scroll down to reveal all the attachments you’ve sent them via iMessage. As before swiping from right to left in the Messages hub and you can quickly delete a conversation. Settings > Messages and then scroll down to Message history. Here you can opt to keep Messages forever, 1 year, or 30 days. Blue is for iMessage and Green for SMS Messages. Hope you have enjoyed the post and it will help you to make your device easy to handle. Do share your comment and suggestion in comment section below. You can subscribe to our RSSFeed for all the update from app gyaan directly into your Mailbox.